In the final two weeks before Christmas, I've got some ideas if you're still struggling to check some people off of your list. 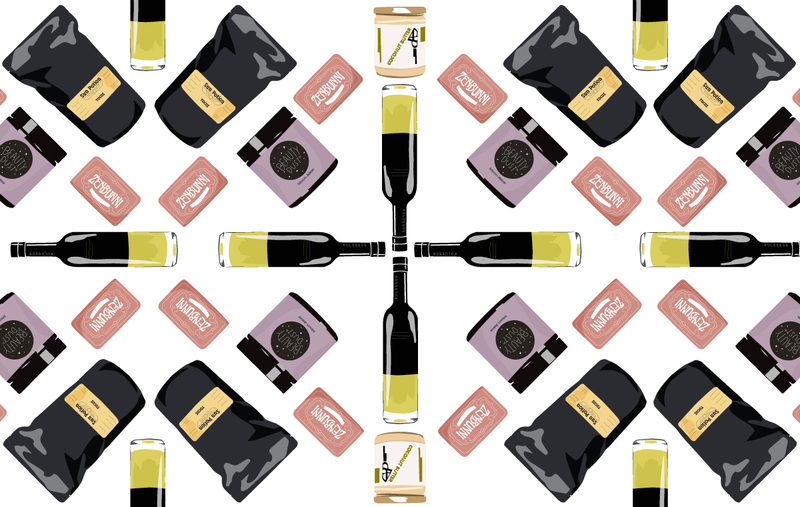 First up: the holistic foodie. Kolossos Olive Oil - this stuff is so good I could drink it. 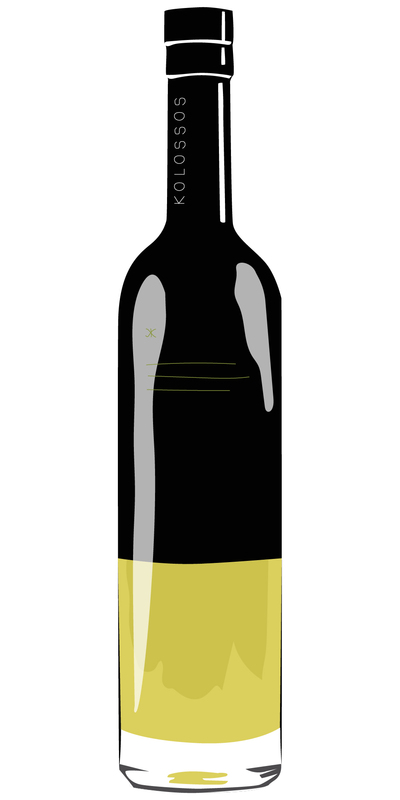 Anyone who cooks (or eats TBH) will appreciate a high quality olive oil for dressings, drizzles and dipping. 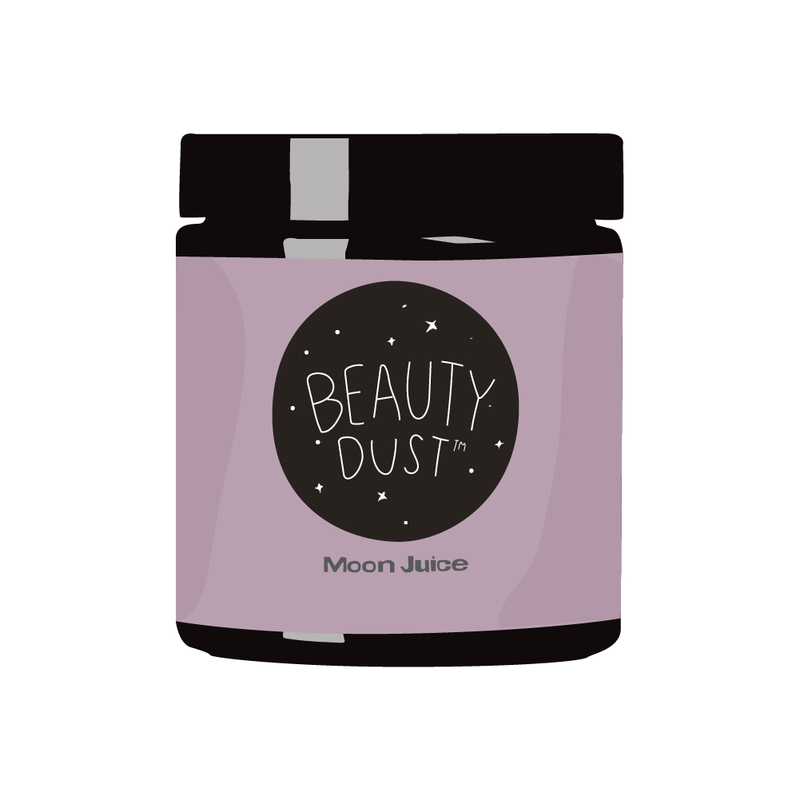 Moon Juice Beauty Dust - give the gift of glow with this blend of superherbs and pearl from cult classic Moon Juice. 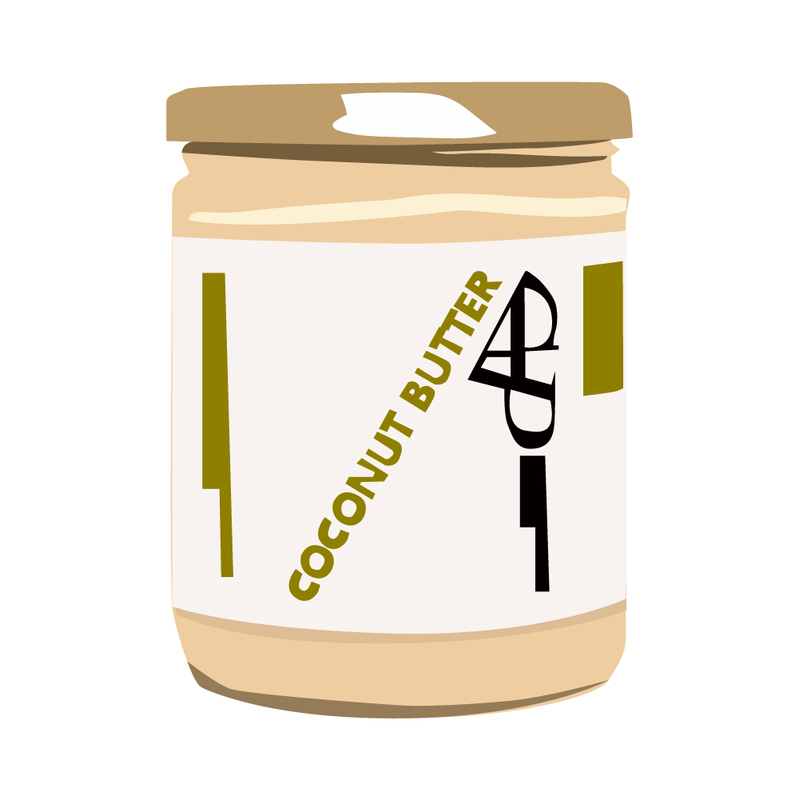 Cap Beauty The Coconut Butter - coconut butter is a holistic pantry staple. I use it for desserts, blended in matcha and smoothies or straight out of the jar. If you really want to out-do Santa, get the 1 gallon container. No joke. 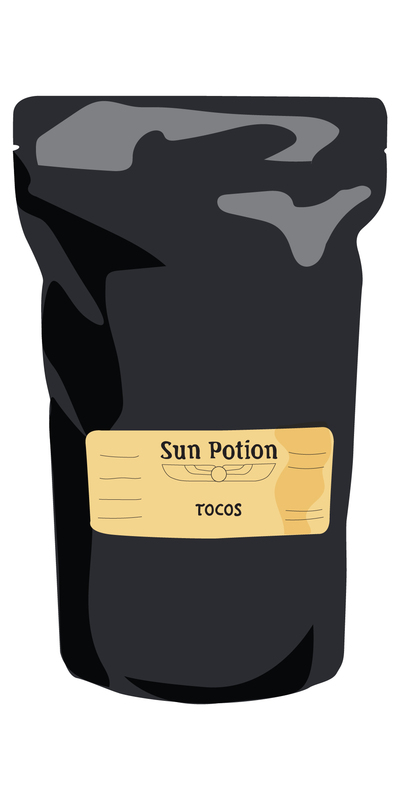 Tocos- the most delicious way to get your Vitamin E. Wellness enthusiasts know Sun Potion is the best brand for superfoods and Tocos is at the top of my list for healthy skin, muscles and tissues. Plus it tastes like malted ice cream. 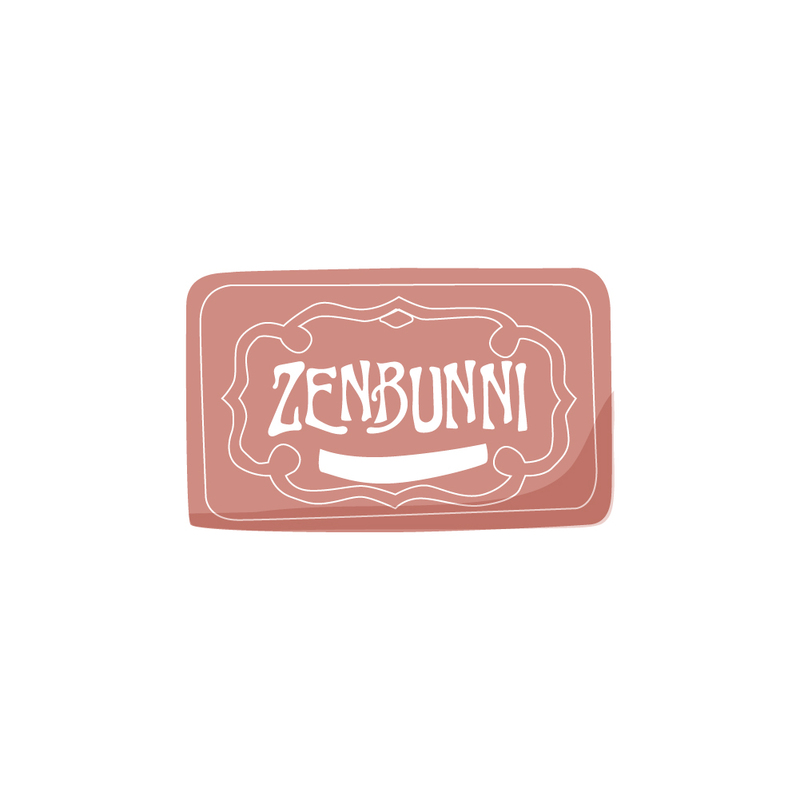 Zenbunni - who doesn't want some chocolate in their stocking? Even better: chocolate that is organic, vegan, soy-free and non GMO.